Mission International in the AMERICAS – These Churches comprise branch churches of Church of God Mission and other affiliate churches in North America, South and Latin America and the Caribbean countries. Bishop Azenabor is actively involved in the work of Evangelism by planting churches, conducting mass crusades, revivals, evangelism and leader's seminars and equipping pastors for the work of the ministry around the nations of the world under the divine direction of the Holy Spirit. Bishop David Azenabor is a dynamic preacher and evangelist. He preaches with signs and wonders following. His preaching inspires Christians to be purposeful, focused and aggressive in these end times. Dr. David and Rev. Mrs. Rose Azenabor are the Senior Pastors of Church of God Mission International, in Dallas, Texas. Bishop Azenabor is the President of Agape Outreach Ministries, a highly formidable evangelistic ministry. 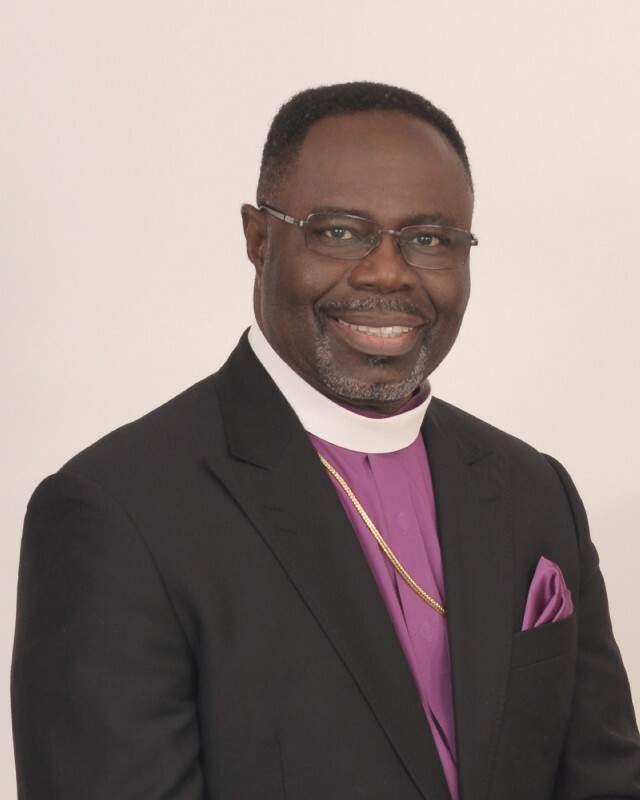 Also, Bishop Azenabor is an executive and founding member of Council of International Charismatic Bishops and a member of International Communion of Charismatic Churches (ICCC) -a council with over 1,000 bishops around the world. David Azenabor is a graduate of All Nations for Christ Bible Institute (Nigeria), Christ for the Nations (Dallas, Texas), Southwestern Assemblies of God University (Waxahachie, Texas) and a Doctorate of Divinity from Jacksonville Theological Seminary (Jacksonville, Florida). David was raised by his late uncle -Archbishop Benson Idahosa and Archbishop Margaret Benson Idahosa, the founders and Archbishop of Church of God Mission International, Nigeria. David and his wife, Rose are blessed with two daughters: Eseosa and Grace and a son: Osagie Joshua.